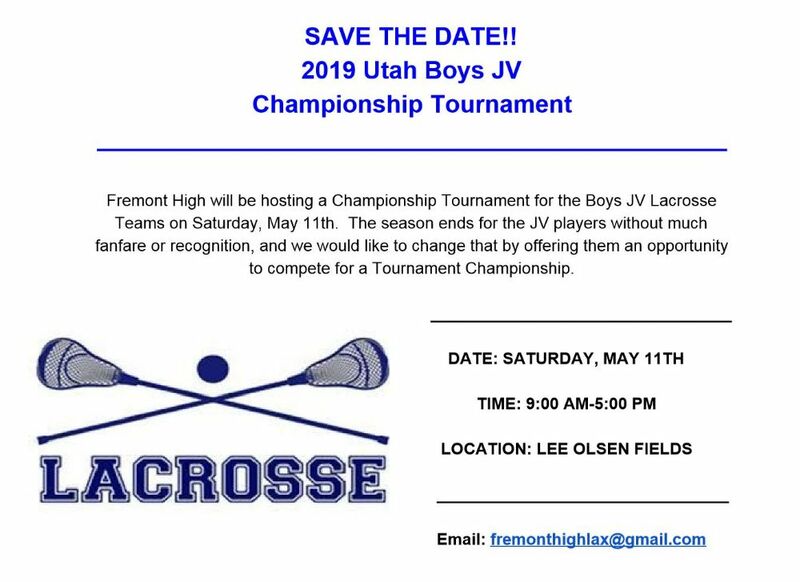 2019 Boys & Girls HS Seasons Have Begun!! Good Luck to All our Players, Coaches, and Teams! CONGRATULATIONS TO OUR 2018 HIGH SCHOOL STATE CHAMPIONS! 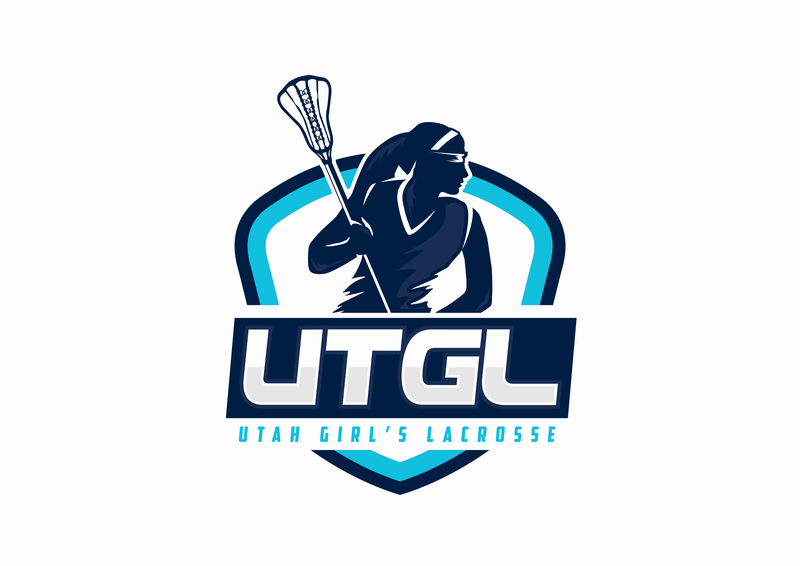 If you have any questions regarding registration or lacrosse, please email questions to info@imlaxutah.org.